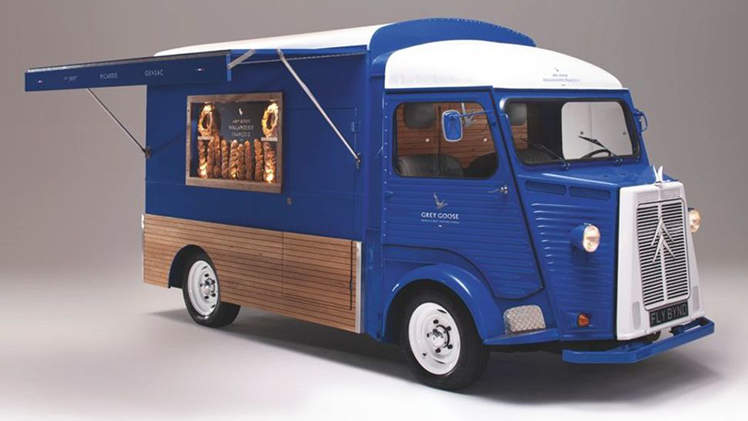 Grey Goose, a brand with a track record for creative use of live marketing and brand experience, has sought to lean on their history and unique distillation process for a global pop-up this summer: Grey Goose Boulangerie Bleue. The premium French vodka brand is taking their pop-up concept to 20 locations across the globe, looking to create a customer experience serving up the finest French food, drink and music. The experience is bespoke to individual cities, but will keep the same essence of a traditional French boulangerie consistent across all locations. At its heart, Grey Goose’s pop-up concept focuses on the premium French wheat used to make their vodka. 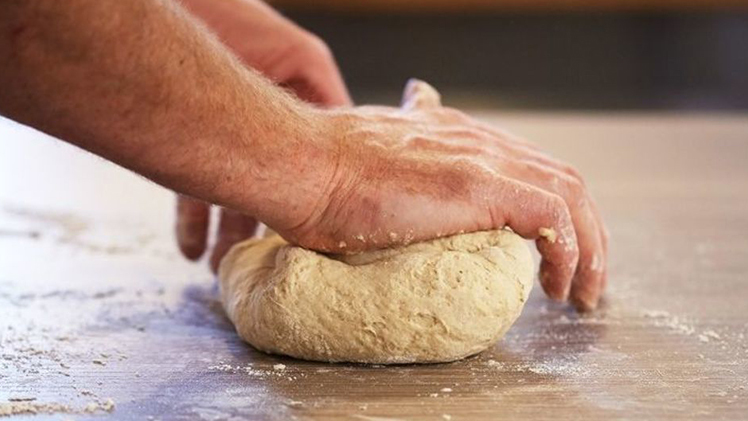 Part of the experience pulls together the vodka and artisan bakery through the use of the same winter wheat. Guests of the pop-up will be walked through each process of the bread making method, all the time accompanied by Grey Goose-based cocktails crafted by master mixologists. The innovative campaign looks to bring the French Riviera around the world, and to embed the brand into its target audience’s lifestyle by showcasing Grey Goose as the ideal accompaniment. This new outlook from Grey Goose is part of a wider strategy, Fly Beyond, which is to focus on ‘emotive stories’ around a luxury lifestyle. As a Grey Goose spokesperson says, “In order to stand apart and in order to be recognised you have to have an authentic approach and you have to have something that is related to and inspired by the birth of the brand.” With Grey Goose looking to be distinctive in the crowded beverages market, they certainly achieve their aspirational target, and create immersive campaigns of which people will say ‘I want to be there’.